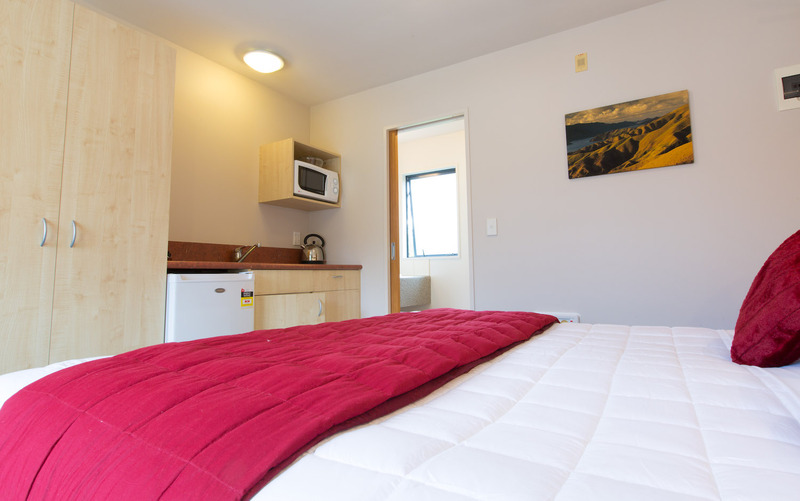 Located in the centre of the Franz Josef Village, Bella Vista Franz Josef offers a range of modern, self contained accommodation including queen and twin studio, mountain view studio and 1 bedroom family units. Most rooms have a kitchenette with a fridge, microwave, electric fry pan, cutlery and crockery, toaster and hot water kettle. All accommodation includes free unlimited wifi, in-room phones, hairdryers, complimentary tea and coffee, DVD players and discs. Off-street parking, guest laundry and a BBQ area are available for guest use. 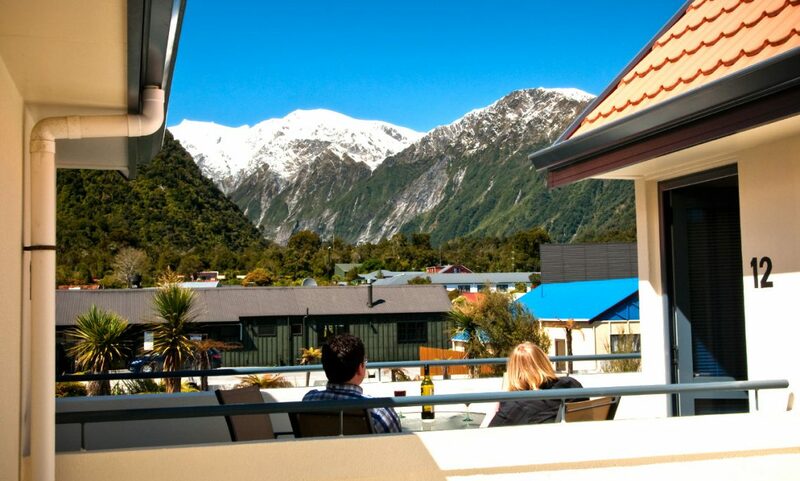 Bella Vista Franz Josef is just a minute's walk to a good range of restaurants, cafes and shops including the Glacier Hot Pools and the West Coast Wildlife Centre - home of the rare kiwi. The Bella Vista Franz Josef staff look forward to meeting guests and sharing their unique region.